Thought we'd celebrate Friday with some celestial gluten. 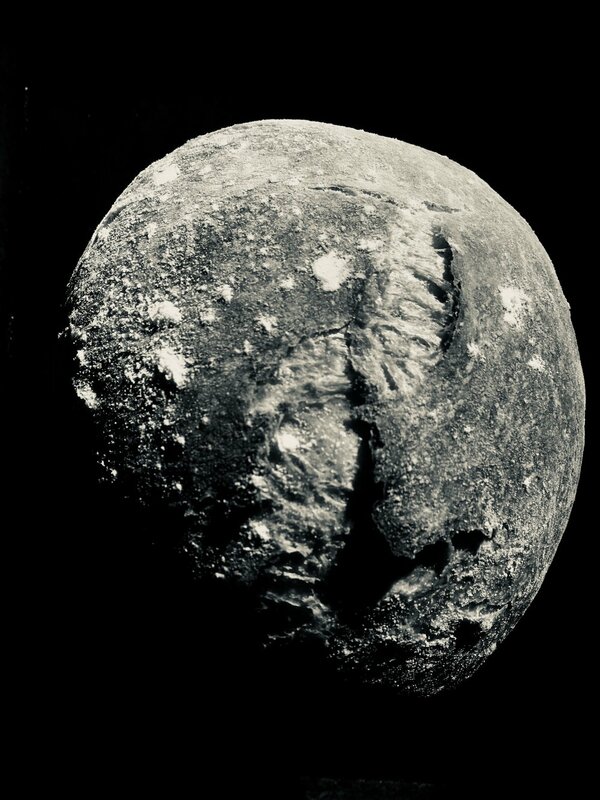 Phil has been spending his non-working hours baking up homemade loaves and photographing his flakey creations - which oddly enough look just like planets. He's ended up with quite the collection of, what we've been referring to as, "Space Bread". So kick back and enjoy the short scroll through these yeasty wonders. Brought to you by hungry bellies and too much free time. Aye, we gaze upon the rings and know all else matters not.